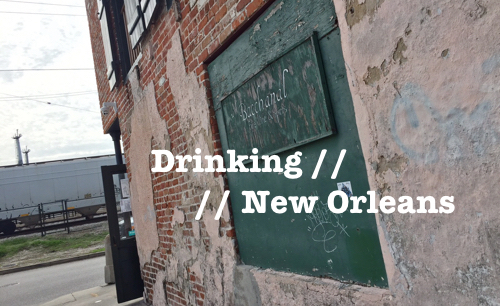 Drinks & Drams is a short weekly recap of beer, wine and whisky tasted over the past week. 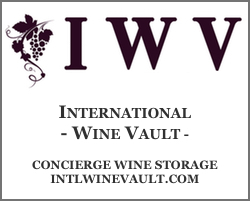 I visited the Storrs winery in California this past winter. It’s not the most scenic winery, just an ordinary building tucked into a small corner of Santa Cruz, just a few minutes into town. But I left impressed. Their selection, quality and pricing was all on point. I’d definitely recommend a stop if you ever find yourself in Santa Cruz. 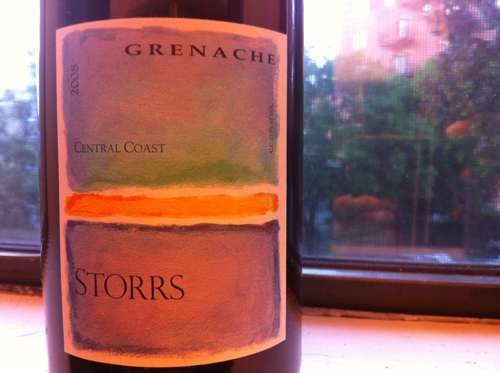 The Storrs 2008 Grenache is one of the wines I picked up on my visit. The grapes that go into this Grenache come from old, gnarly vines in the Central Coast of California. The wine is a deep garnet and on the nose I get fields of ripe red berries and blueberries, fresh earth after a California rain, and a nice helping of smoke and pepper. The wine is medium to full body, nice acidity and mellow, but present tannins. The one major flaw I found with this wine is the alcohol. This is a 15.9% wine and you can definitely tell. The alcohol spikes quite a bit on the back and the finish is a little hot. Overall, though, a pleasantly tasty Grenache at a reasonable price. 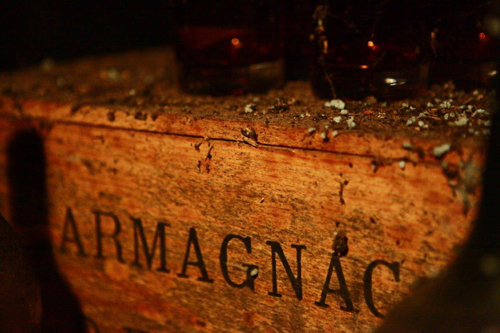 Heady rice aromas and thick white sediment at the bottom of the bottle leave the first impressions. Remembering many Asian rice beers that I’ve had over the years, this one is cloudier than expected. Samurai is pleasantly mild, crisp and refreshing. A well-balanced rice ale that trumps other, more mass-produced global representations in the style. 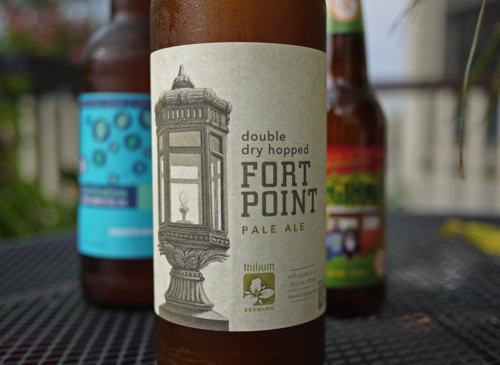 A little nutty, earthy quality comes through and adds a bit of depth to an otherwise easy-drinking and light brew. A solid take on an old world style. Caol Ila is perhaps one of the lesser known distilleries on Islay, although interestingly, has the largest annual production capacity. The reason is that the majority of their stock goes to Johnnie Walker. 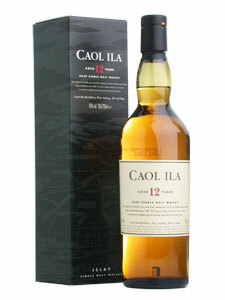 The Caol Ila 12 year expression has a light, rather meaty/bacon fat smokiness and is full of wet grass and salty sea flavors. The whisky has some thickness to it, oily and creamy, but is quite smooth. A nice spice comes out in the long finish along with another big wave of seaweed, brine and smoked meats. Overall, the earth and sea come together rather nicely on this dram to make this a unique Islay whisky. Which of these drinks and drams comes out on top? 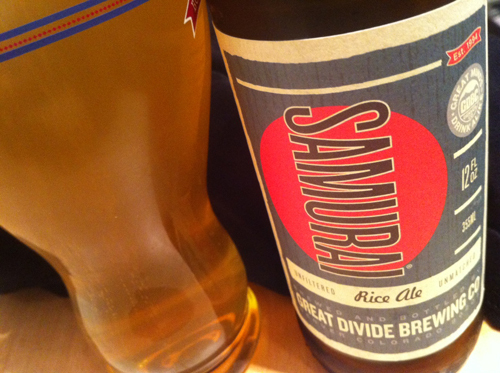 Great Divide Samurai.